If you are looking for a unique and reusable tap handle to display your current beer on tap, the TV Tap Handle will be a must have! So what is the TV Tap? 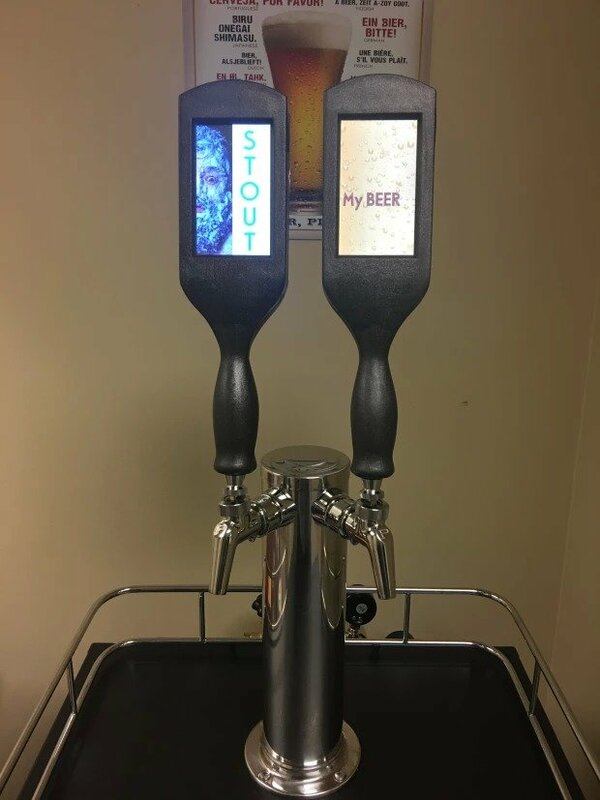 It’s a completely customizable beer tap handle with a touchscreen 4.3″ color LCD screen that allows you to display either images or videos. 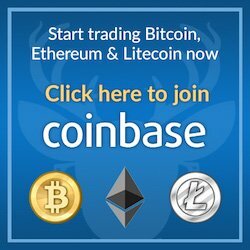 Check it out for yourself here. This awesome tap handle is currently available for sale for $219.99. You have two options to upload your image or video to the tap handle. 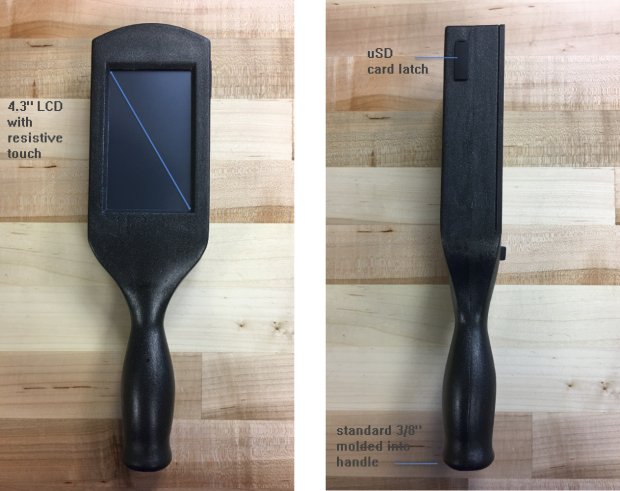 The first option is to upload it to the TV Tap website and the file will be formatted and sized correctly, and then sent to you tap handles SD card. 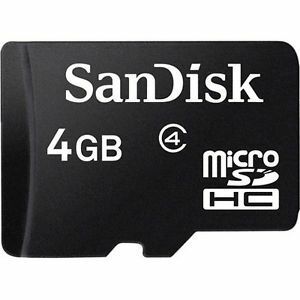 The second option is to format the files yourself and upload it to the SD per specifications provided by the creators. Both of these methods require more information from the creators and I will update when more has been released. Each TV Tap Handle comes with a 90-day limited warranty. They also ensure that every unit is free from manufacturer defects and handled with the utmost care during shipping. What is the TV Tap Handle’s battery lifespan? TV Tap Handle can last up to 15-18 hours after full charge. What is used to charge the TV Tap Handle? 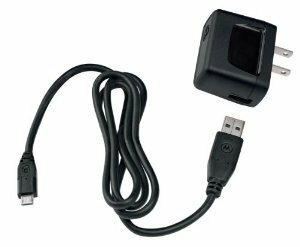 A Standard micro USB charger. How long does it take to get a full battery charge? The full charge time for TV Tap Handle is within 5 hours. Is the TV Tap Handle water resistent? Yes, the TV Tap Handle is water and splash resistant. 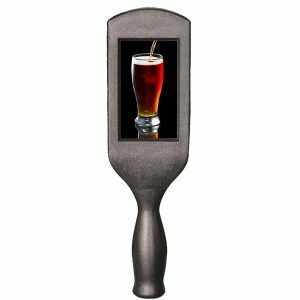 The TV Tap Handle can be purchased for $219.99 from love2brew with free shipping. At the time of this posting, all information was up to date and correct according to love2brew and the TV Tap Handle Indiegogo backer page.